Cedar Rapids, Iowa, has been selected to host the 2020 USA Roller National Championships. The Cedar Rapids Ice Arena will be the host site for the 2020 USA Roller Sports National Championships. A coast-to-coast search for the host city began in the fall of 2018, with more than 50 cities expressing interest in hosting the competition. 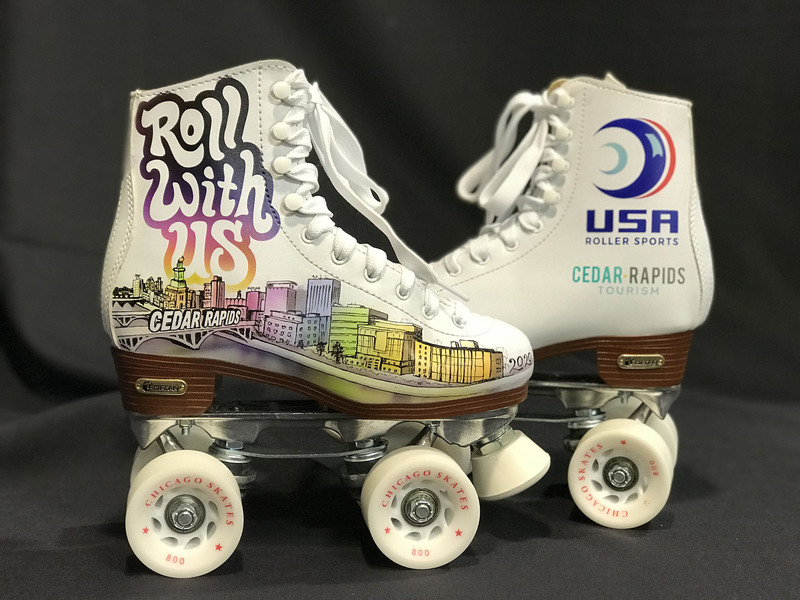 After hosting a site visit in March, Cedar Rapids was selected by the USA Roller Sports Board of Directors on April 13. The competition will be held for 23 days in July of 2020. Roller sports consist of figure skating, inline hockey, rink hockey, roller derby, freestyle and speed skating. Steele cited the amenities available as top of the line and exactly what athletes, coaches and membership would require for the event. Cedar Rapids is estimating more than 10,000 overnight stays and approximately $8 million in visitor spending will be the direct result of hosting the competition, according to City of Cedar Rapids Finance Director Casey Drew. “This is one of the larger events to come to Cedar Rapids and we believe it will have a very significant statewide, regional, and Cedar Rapids economic impact,” said Cedar Rapids City Manager Jeff Pomeranz. Cedar Rapids, Iowa, won the rights to host the 2020 USA Roller National Championships, a 23-day event next July.